The Newest Rant: The Weather Was Cold but the Toyman Deals were Hot! The Weather Was Cold but the Toyman Deals were Hot! Yesterday was extremely snowy, but thankfully thanks to the hard work of snowplow trucks and things getting a bit warmer the roads were just a bit wet (not even that slick). Therefore, I was able to shovel our drive-way and make my way to today's Toyman Show. 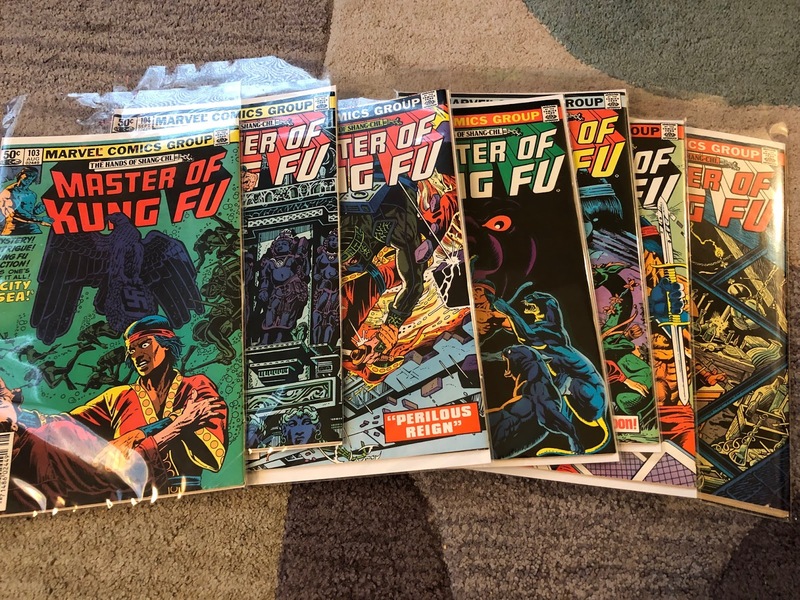 I was eager to trade some comics of my own I brought (and I had a little bit of cash) to acquire some cool reads for a good price. Sometimes when I go to the show I'm looking for Funko Pops or other toys, but today I had comics on my mind, and I had immense success finding some cool stuff! 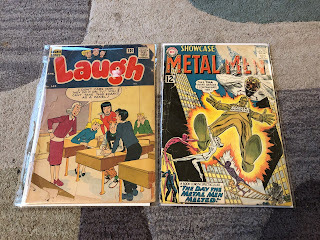 I found a really old comic featuring Archie and his friends as well as an old issue of, "DC Showcase #40," with an early appearance of the Metal Men. 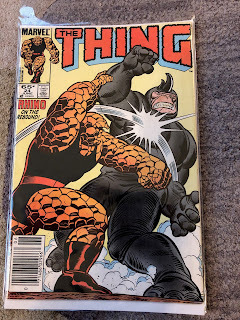 The comics are far from near-mint condition but that allowed me to get them for reasonable trades/prices! I talked with one vendor at a table named Dan, who was at the show with some wares from his store, Comic Service, located in Springfield (Illinois). 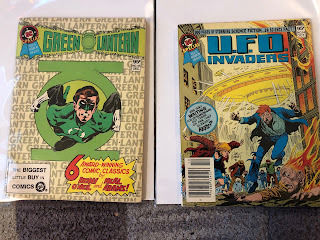 I traded some comics of my own for these cool digest-sized reads about Green Lantern and UFOs. These rad issues of, "Master of Kung Fu," were on sale for just a buck each and I couldn't say no to some vintage adventures of Shang-Chi. 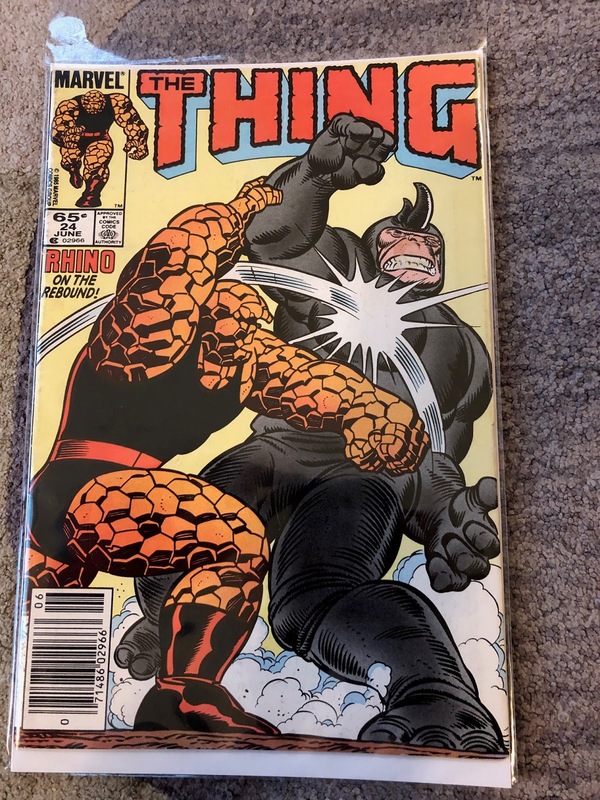 Lastly, in the upstairs section of the show I bought some assorted ashcans, underground stuff, and this really cool read featuring The Thing (of Fantastic Four-fame) fighting a Spider-Man foe I feel is underrated, the Rhino. Today's Toyman show was (as always) a delight. This time I was after awesome comics and I succeeded at finding them. There was a wide array of toys for sale too--obviously--including everything form old action figures, to hot wheels, lego, and so much good stuff. The next show is March 10th, and I hope to be there without a doubt (regular admission starts at 9AM for $5 with 16-and-under free, early bird entry is 8AM and $12). I'll see everyone there!